A part of our unique Surf Craft series, the Duke long sleeve shirt is funky and perfect to suit any occasion. Dress it up, keep it casual. 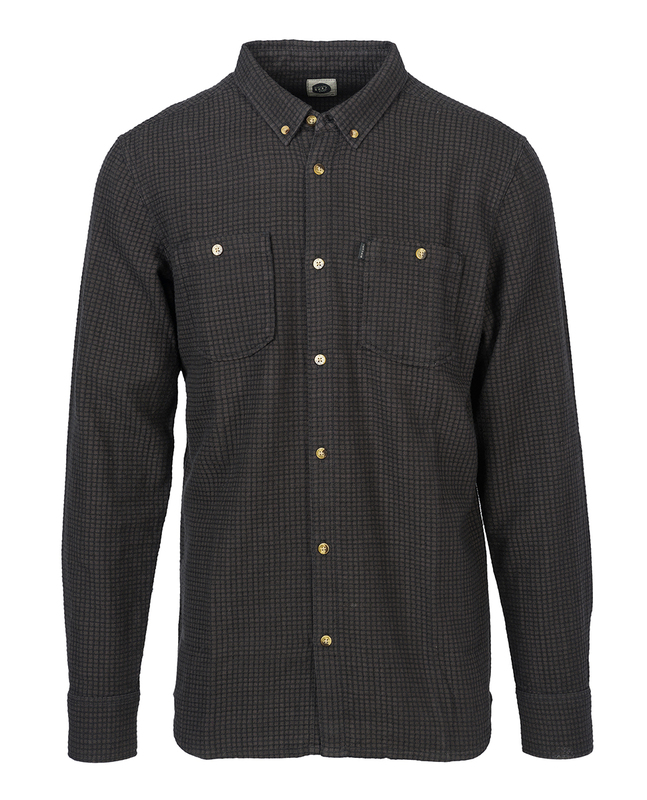 Made of a recycled flannel fabric, it's hard to go wrong with this shirt.